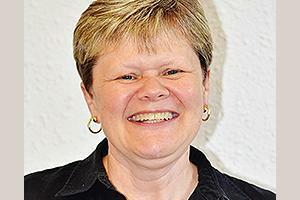 Mary Jo joined The Regis Group in 2002, Mary Jo is an administrative assistant in all facets of the business. Her previous includes working as a legal secretary in the law department of Westinghouse Electric Corporation for 13 years. She also worked at Wayman, Irvin, & McAuley for seven years. Mary Jo holds an Associate’s Degree in Legal Secretarial Science from the Community College of Allegheny County.